Newcastle Law Firm Mincoffs advised on a multi-million pound deal which saw a North East based hotel and leisure entrepreneur acquire the Holiday Inn Seaton Burn. 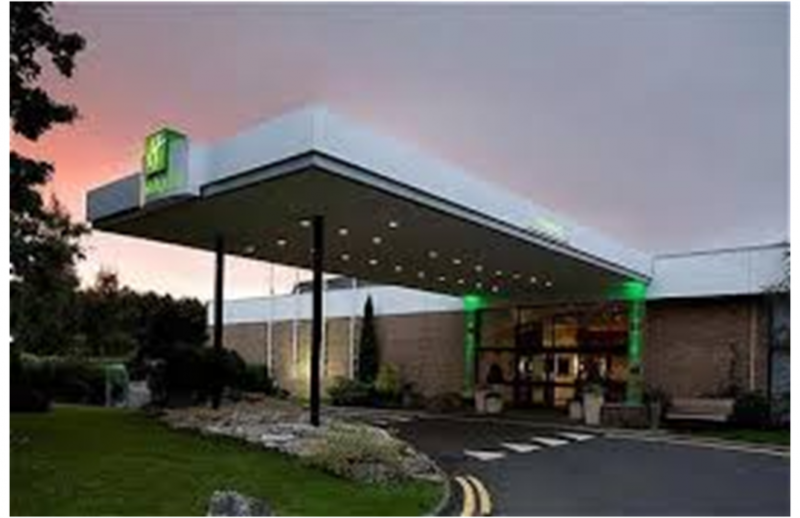 Neel Chawla of Ailantus Hotels, whose £12m turnover chain also includes luxury hotels in Cheshire, Oldham, Yorkshire and Manchester, said the 154 bedroomed Holiday Inn Seaton Burn fits in well with his portfolio. The hotel includes 11 meeting rooms and full leisure facilities with a heated swimming pool, sauna and steam room. This is the latest hotel purchase for the Ailantus Hotel Group. In 2009, the group acquired the Quality Hotel in Boldon, Sunderland and invested £5m in its refurbishment as well as acquiring the George Washington Hotel, Golf & Country Club in Washington. Mr Chawla said ‘I am delighted to acquire the Holiday Inn Seaton Burn, the newest addition to our high quality suite of hotels”. “The acquisition will allow us to further enhance our reputation in the North East hotel sector”. The Corporate team at Newcastle Law Firm Mincoffs, advised Ailantus Hotels on the purchase, led in this transaction by partners John Nicholson and Ryan Bannon. Handelsbanken’s Newcastle Grey Street office provided debt facilities in support of the purchase. John Nicholson said “This is a very important transaction for Ailantus Hotels and for the hotel sector as a whole. Ailantus have grown very quickly in recent years and Mincoffs have worked with them for over a decade to help them increase their portfolio”. “We are very pleased to be able to act in yet another significant deal”.